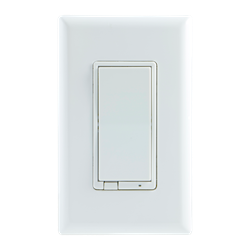 The GE 14294 Zwave In Wall Smart Dimmer replaces a standard light switch for new or retrofit applications, providing both local control and Zwave automation control. 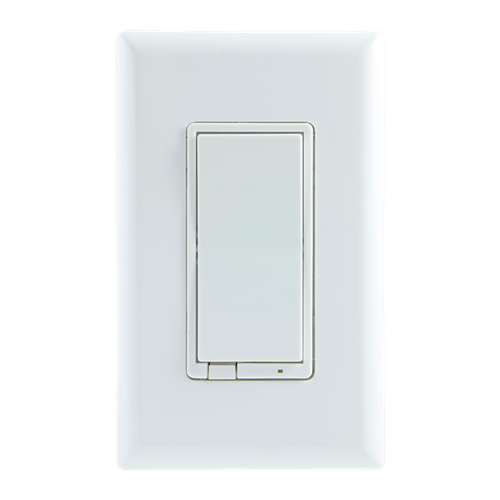 This new generation dimmer supports dimmable LED, CFL, halogen and incandescent lighting. As a Zwave Plus device it provides longer range and better energy efficiency while remaining compatible wtih Zwave certified controllers. This switch is compatible with most Zwave controllers including Vera, Homeseer, SmartThings, Wink, ADT Pulse, Honeywell, Logitech and more.